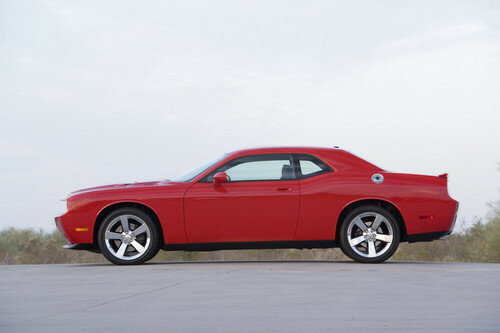 New York, Mar 19, 2008 -- Today at the New York International Auto Show, Chrysler LLC unveiled its full 2009 Dodge Challenger model lineup. Pricing will start in the low $20's. 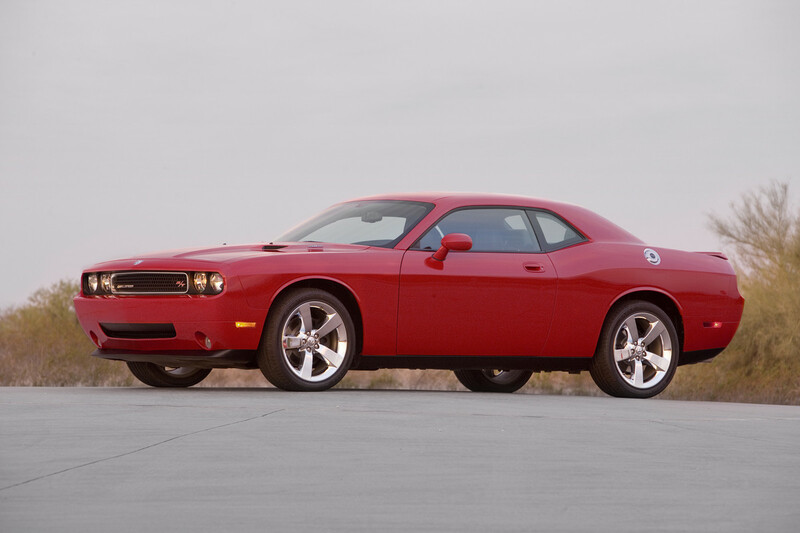 The all-new 2009 Dodge Challenger merges the best American muscle-car characteristics -- unmistakable design, world-class handling, powerful engines and technology -- to delight driving enthusiasts across several generations. 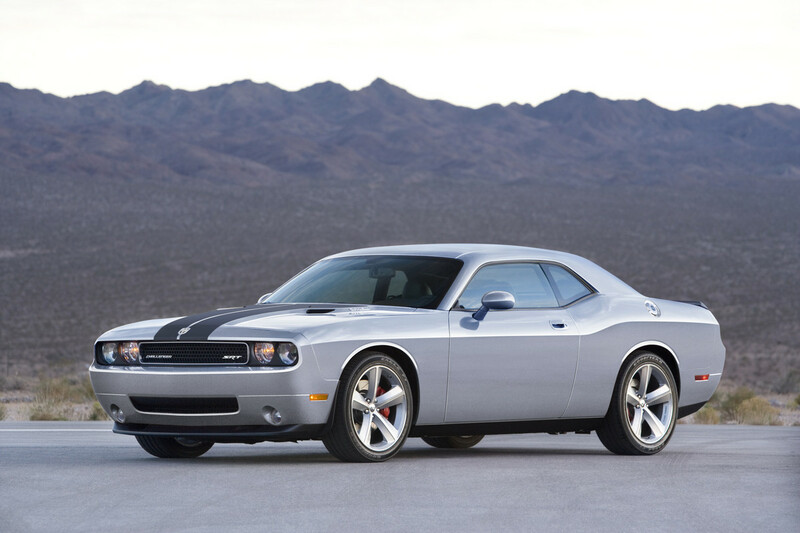 "Our all-new 2009 Dodge Challenger is a modern-day muscle machine representing the best from the past and present," said Mike Accavitti, Director -- Dodge Brand and SRT Global Marketing, Chrysler LLC. 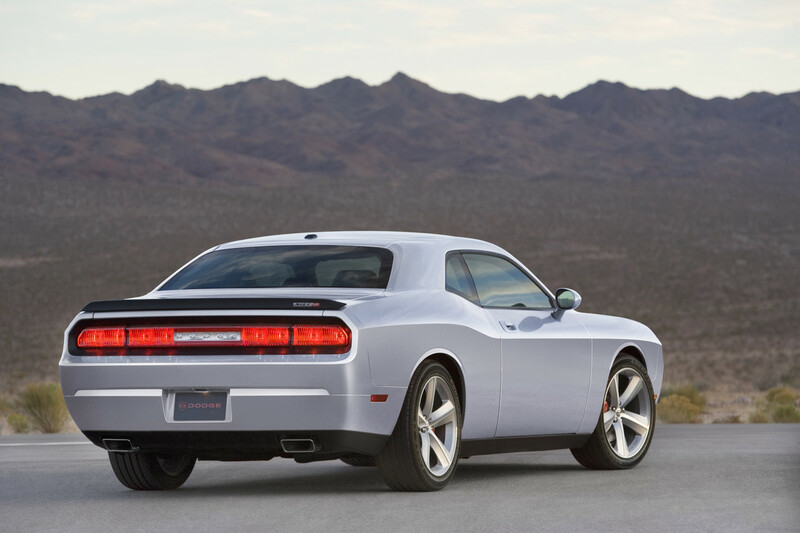 "Thirty-five years following the debut of the original, we are bringing Dodge Challenger back and loading it with essential hardware, styling and technology desired by today’s buyer." 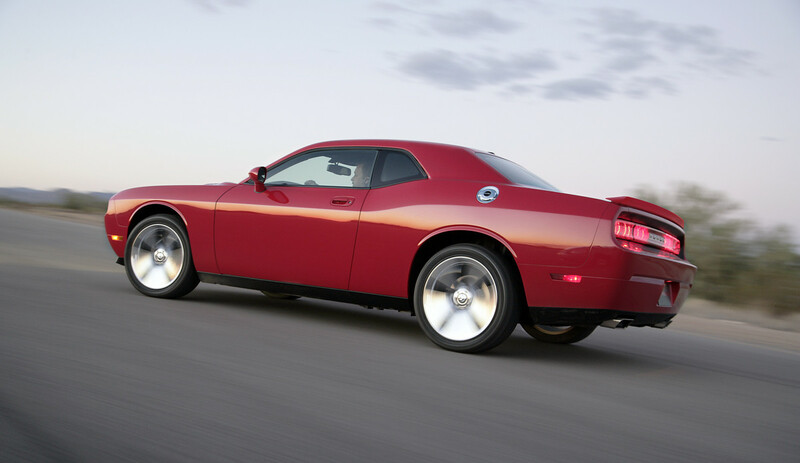 The Dodge Challenger is the first five-passenger, two-door coupe produced from Chrysler's proven rear-wheel-drive platform that delivers the Chrysler 300 and Dodge Charger. 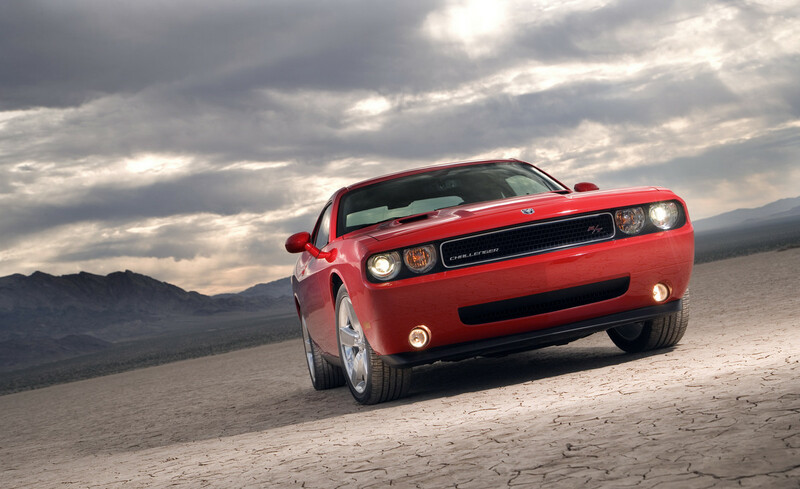 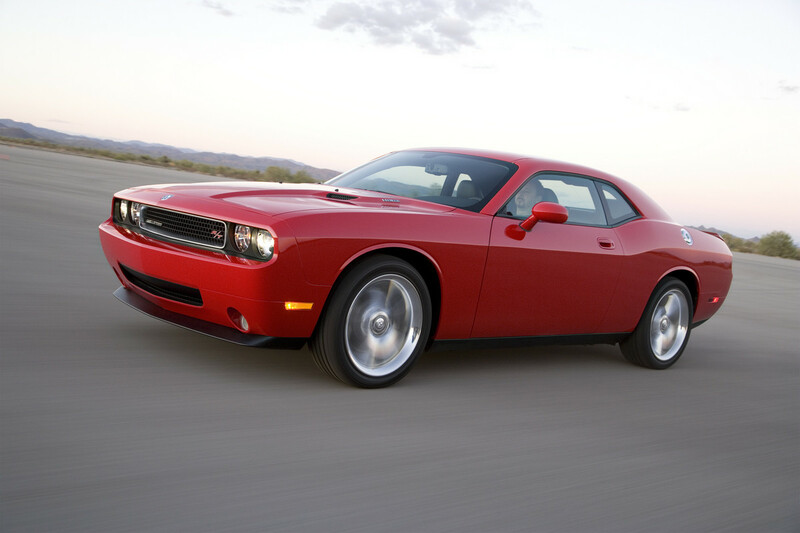 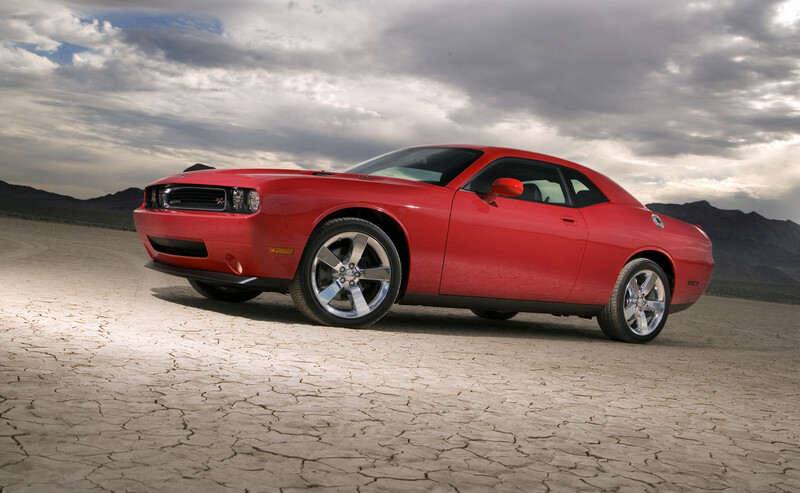 Developed with Dodge's credo of "bold, powerful and capable," the Challenger delivers a modern two-door muscle car. 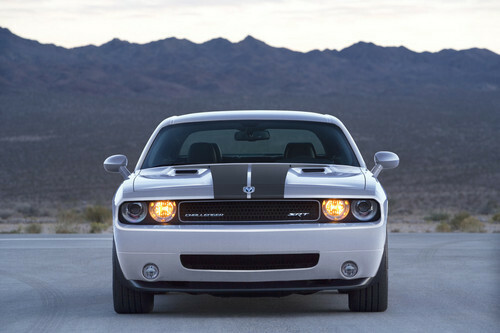 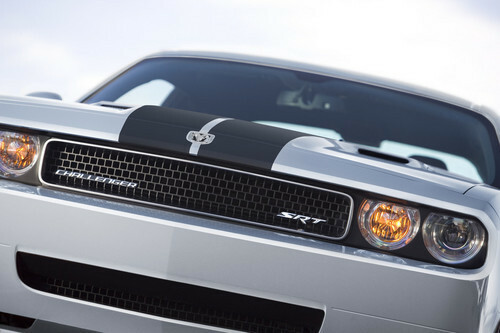 Three models will be offered in North America: Dodge Challenger SRT8, Dodge Challenger R/T and Dodge Challenger SE. 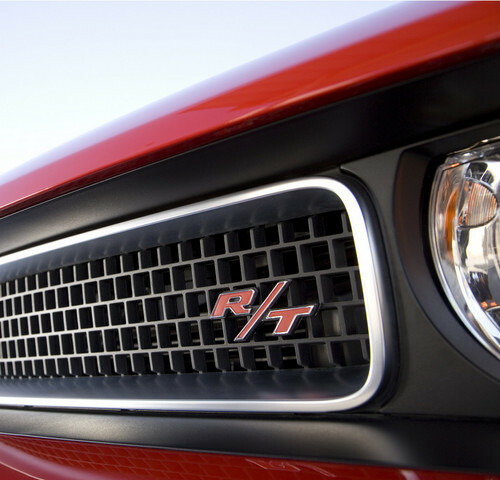 The Dodge Challenger R/T features the new-generation 5.7-liter HEMI V-8 engine with a five-speed automatic transmission that produces an estimated 370 horsepower (276 kW) and 398 lb.-ft. of torque (540 Nm). 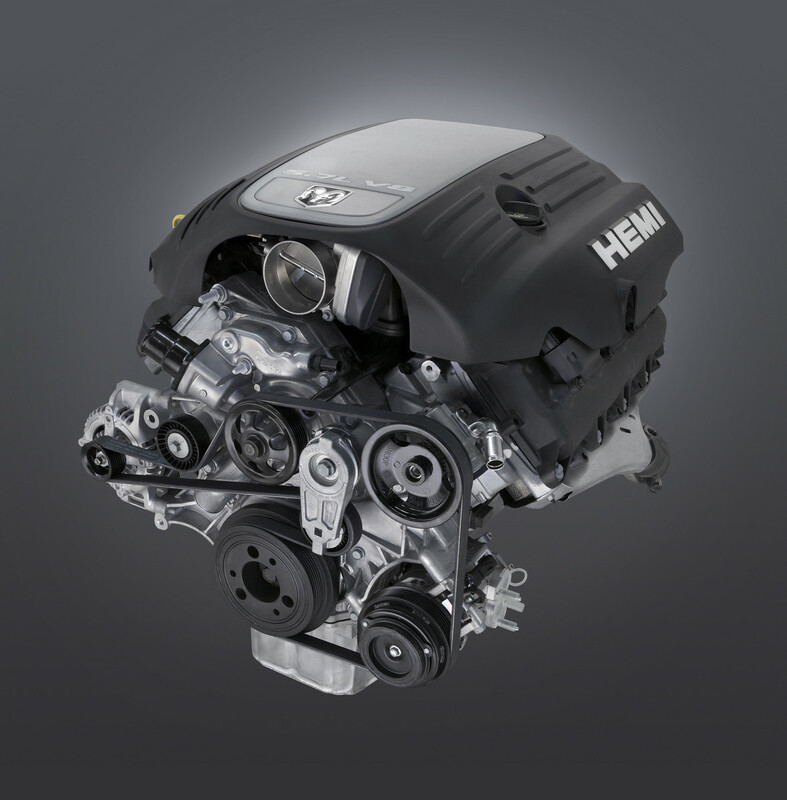 For 2009, the HEMI engine is upgraded to get an estimated five percent improvement in fuel economy as well as an increase of 30 horsepower (9 percent) and 8 lb.-ft. improved torque (2 percent) over a greater range of engine speeds. 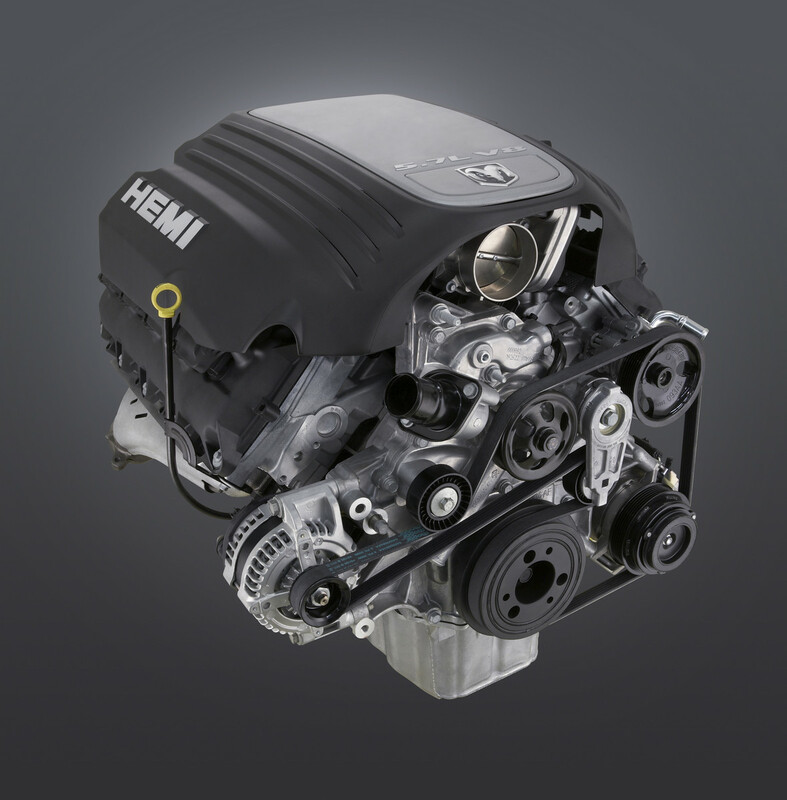 The automatic transmission features fuel-saving multi-displacement (MDS) technology which increases fuel economy by as much as 20 percent depending on driving conditions without sacrificing vehicle performance. 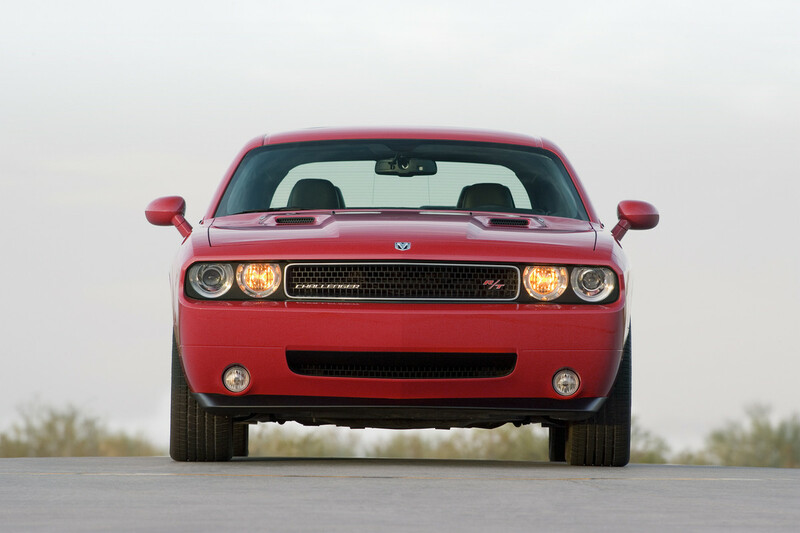 The Dodge Challenger R/T also offers a precision-shift six-speed manual transmission -- the first for a new-generation HEMI-powered car -- that produces 375 horsepower (280 kW) and 404 lb.-ft. of torque (548 Nm) when running on premium fuel. 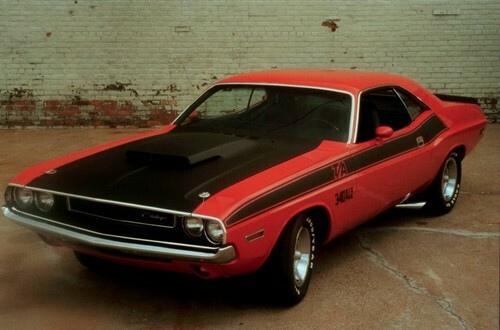 The Dodge Challenger R/T can go from zero to 60 mph in less than six seconds. The Dodge Challenger SE powered by the 3.5-liter High Output V-6 with a four-speed automatic transmission produces 250 horsepower (186 kW) and 250 lb.-ft. of torque (339 Nm). Patterned off the Dodge Charger architecture, the front suspension and five-link independent rear suspension system on all Dodge Challenger models provide excellent ride and handling characteristics. "Our designers wanted to capture the mind’s-eye view of what people today remember about the Dodge Challenger from 35 years ago," said Trevor Creed, Senior Vice President - Design, Chrysler LLC. "Their challenge was to excite today’s customer by capturing the emotion of the original Challenger, while offering today’s comfort and performance." 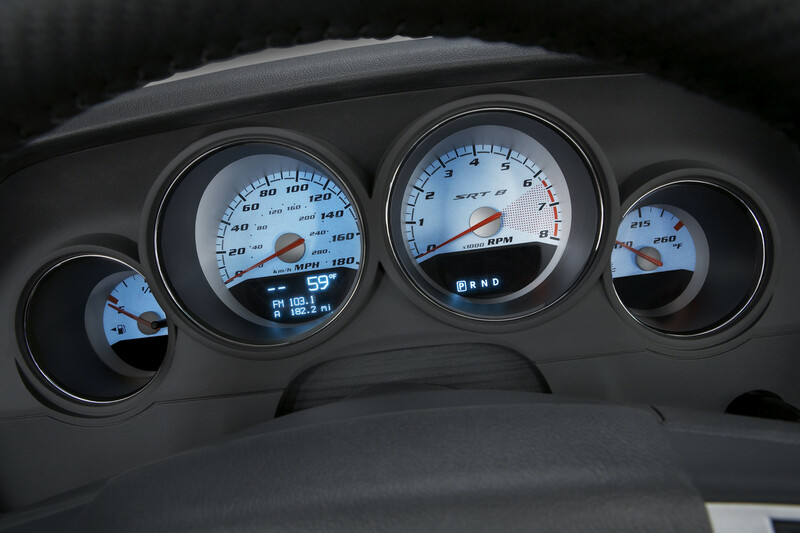 On the interior, the trapezoidal theme of the door-panel cove and gauge cluster, dark headliner and slanted shifter console are inspired by the original Dodge Challenger. The modern interpretation of the Dodge Challenger offers exceptional rear seating for a two-door coupe, achieving best-in-class rear head (37.4 inches) and leg (32.6 inches) room compared to the competition. 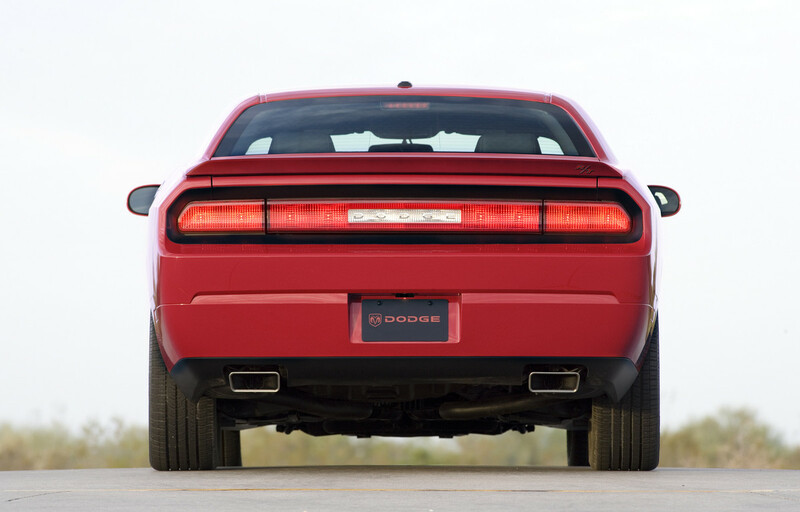 Coupled with best-in-class cargo space (16.2 cu. 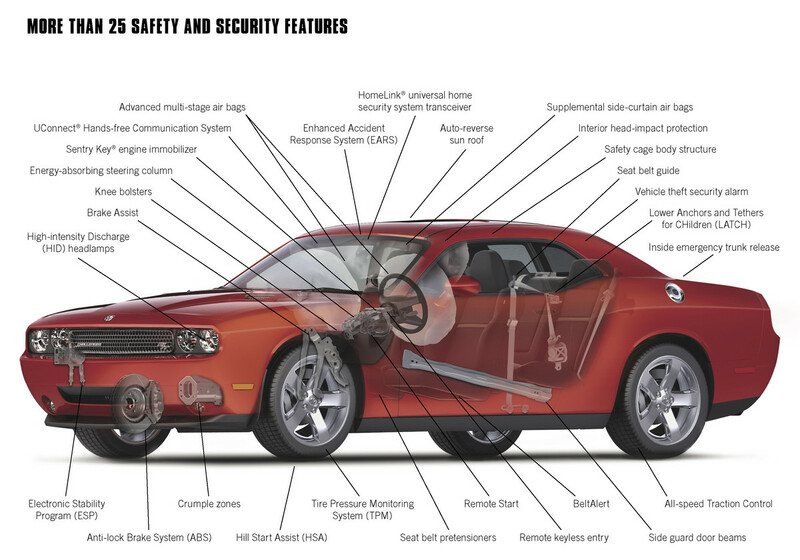 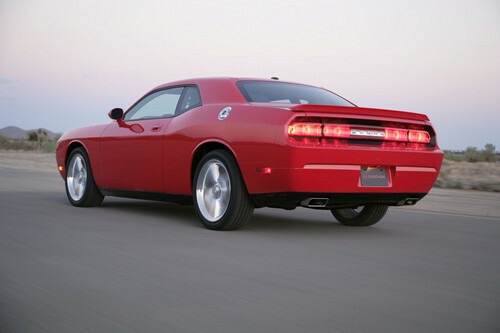 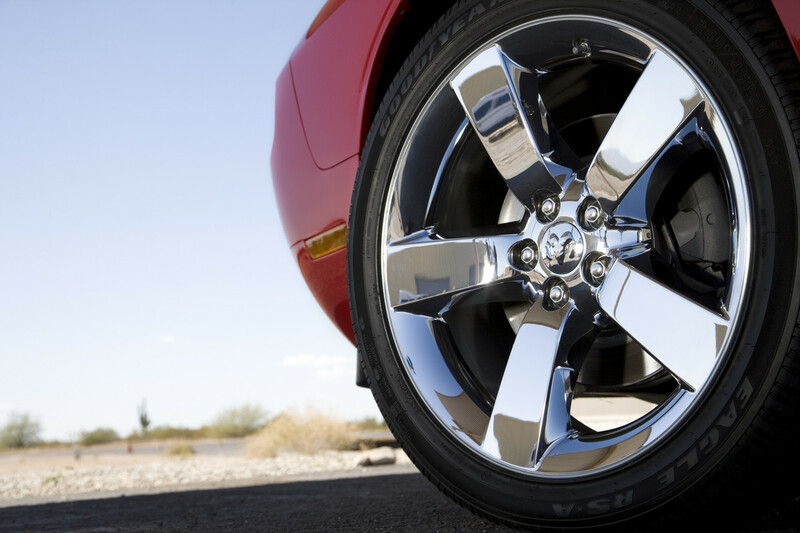 ft.) -- equal to the Dodge Charger -- the all-new 2009 Dodge Challenger offers added comfort and functionality. The all-new 2009 Dodge Challenger will be built at the Brampton Assembly plant in Brampton, Ontario, Canada. 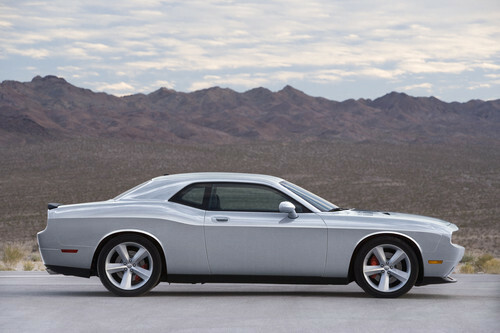 It will be built on the same assembly line as the Chrysler 300 and Dodge Charger. 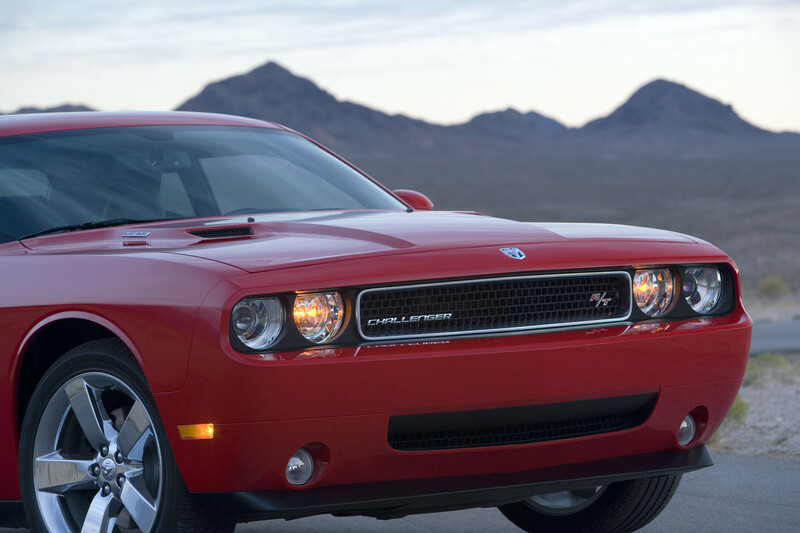 With a U.S. market share of 6.4 percent, Dodge is Chrysler LLC's best-selling brand and the fifth largest nameplate in the U.S. automotive market. In 2007, Dodge sold more than 1.3 million vehicles in the global market. The Dodge brand's first crossover vehicle -- the all-new 2009 Dodge Journey -- is available in the first quarter of 2008 and will be available outside North America in both left- and right-hand drive in mid-2008. 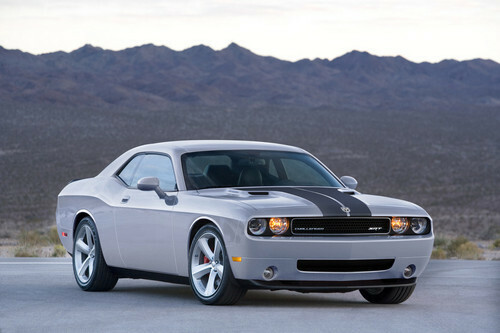 Arriving this spring is the limited-edition 2008 Dodge Challenger SRT8 with a 6.1-liter HEMI V-8 engine that boasts 425 horsepower and 420 lb.-ft. of torque. The all-new 2009 Dodge Ram with game-changing exterior and interior design, innovations, best-in-class features and craftsmanship will arrive this fall. Also arriving this fall is the 2009 Dodge Durango Hybrid. 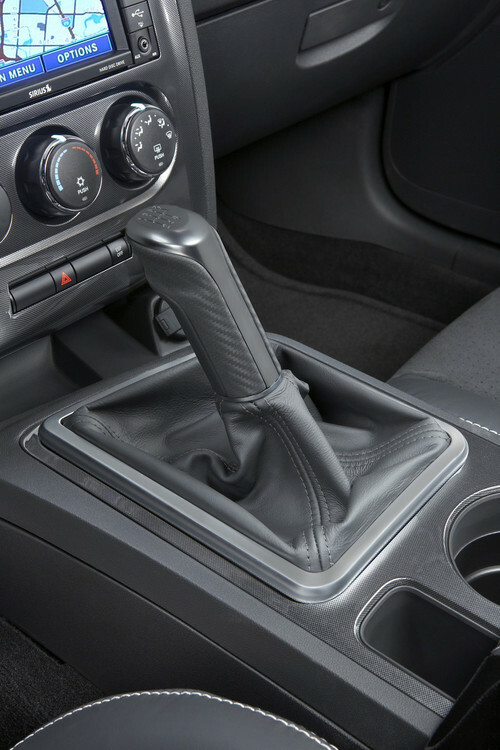 Recently, the all-new 2008 Dodge Grand Caravan arrived in dealerships with 35 new or improved features including the newest innovation, the Swivel 'n Go seating system. In 2007, Dodge Avenger and Nitro entered key volume segments outside North America, joining the Dodge Caliber, which launched in those markets in 2006.